A few days ago, Fox renewed The Simpsons for two more seasons, ensuring that it will live on past the Disney-Fox merger, but it’s not the only animated show that will live on past 2019. 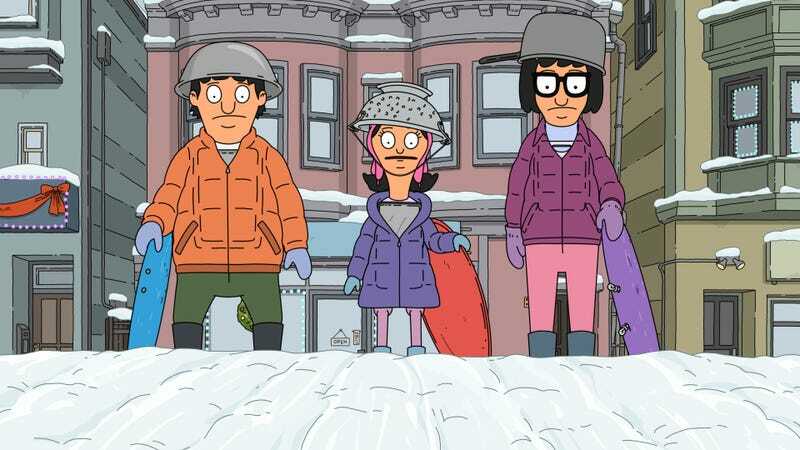 As reported by The Hollywood Reporter, both Bob’s Burgers and Family Guy have been renewed as well, though they’ve only received single-season renewals at this point. Apparently, neither show is a huge ratings draw for Fox when they air live, but they both have big on-demand deals with Hulu (which is where all the money is anyway). These renewals were reportedly made “months ago” so the production teams could continue working on both shows amid all of the Disney merger drama, ensuring that there wouldn’t be any danger of the mouse company marching in and killing off Bob Belcher or the Family Guy. This will be season 18 for Family Guy and season 10 for Bob’s Burgers.